From roofing and siding to soffit and fascia, the way your home is built directly affects how well it “breathes.” Roofing and siding are installed to prevent leaks, while soffit and fascia promote ventilation. Although these important functions are often taken for granted, the professional remodelers at Weather Tight know they make all the difference in how your house looks and feels. Soffit is part of your home’s exterior overhangs—beneath eaves, arches, and balconies—that promotes airflow and keeps your attic and roof temperature regulated. It draws cool, dry air through soffit intake vents, which forces hot, moist air out roof exhaust vents. Its counterpart, fascia, is the attractive finishing edge that runs along your roofline to support shingles and seal out moisture. Soffit and fascia are underutilized, but are crucial to preventing shingle and roof damage in summer and condensation and water damage in winter. The majority of homeowners attribute this damage to the elements, but it’s most often caused by improper construction and ventilation. When shopping for soffit and fascia, trust us to explain the technical details, but also consider it an opportunity to update your home’s exterior. These features used to be mostly made of wood, but new options are available in vinyl, aluminum, and PVC that stand up to the harsh Wisconsin elements. 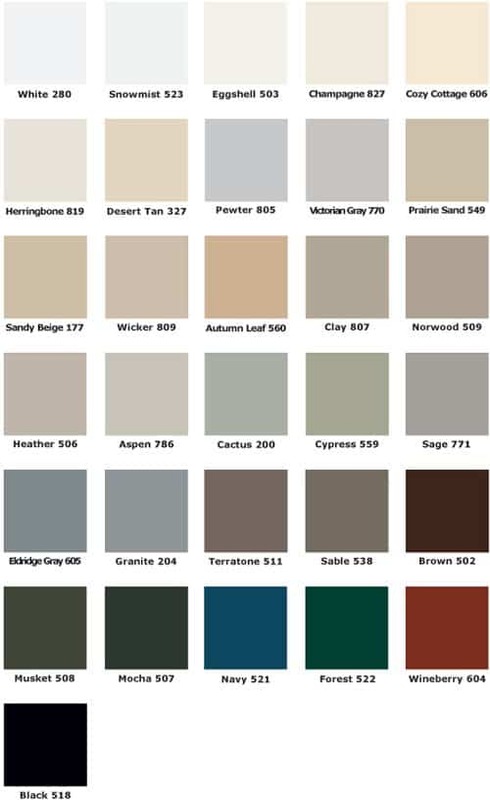 Plus, color options are practically endless, so we can help you select one that fits your needs, design, and style. 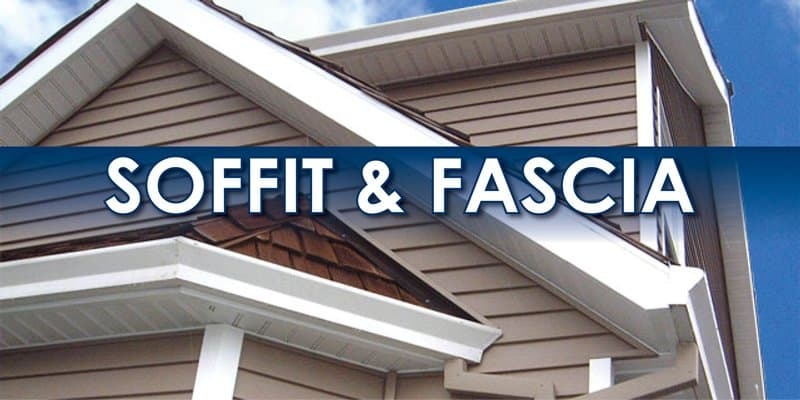 Not all soffit and fascia are created equal. We proudly recommend and install Quality Edge materials that are among the most effective and attractive options available today. Your home will have a new look, be properly ventilated to maximize your comfort and efficiency, and be covered with a lifetime warranty. Schedule your free consultation today to discuss all of the benefits of these and other exterior remodeling services. We can explain the ins and outs of each, and walk you through your options to find the right fit for your home. Weather Tight can cover soffit and fascia with the trim colors below.